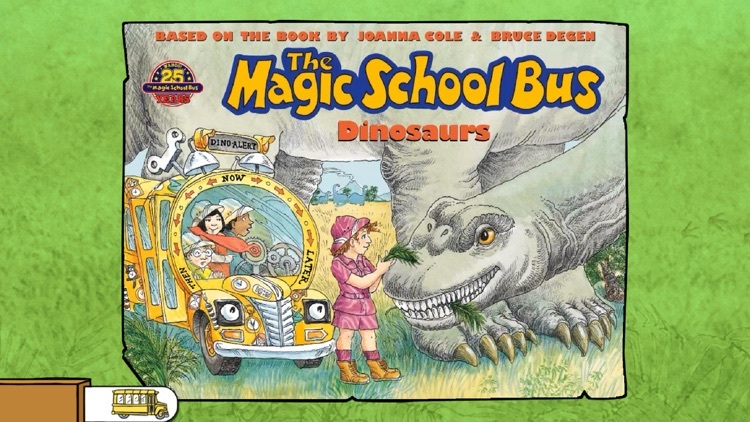 The Magic School Bus Dinosaurs by Scholastic Inc.
Wahoo! 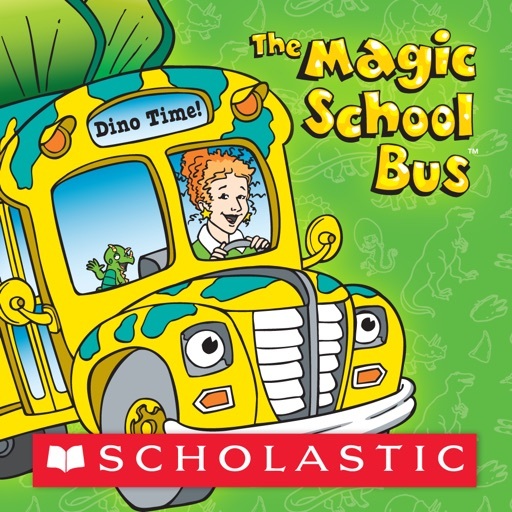 Time to go on a field trip with Ms. Frizzle on the Magic School Bus to explore dinosaurs! 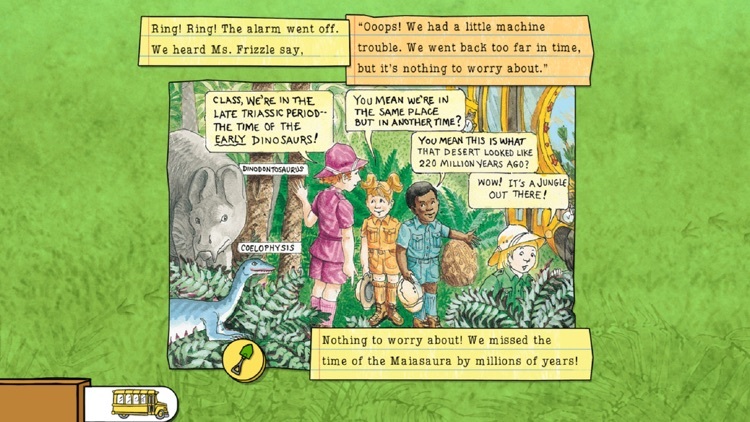 Based on the book "The Magic School Bus: In the Time of Dinosaurs" written by Joanna Cole and illustrated by Bruce Degen, this interactive storybook app lets readers dig deep to discover everything they want to know about dinosaurs! Every page of this Magic School Bus adventure features an interaction to extend the reading experience. 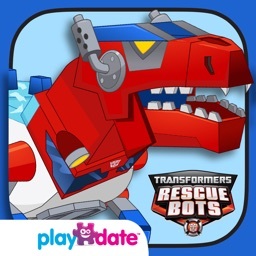 Go on dinosaur digs to uncover the fossils of 16 different dinosaurs, and then assemble the dinosaur bones to earn a dinosaur card! Or, touch a notebook icon anywhere you see it to read what the students have learned as they explore fossils, dinosaur nests and more. 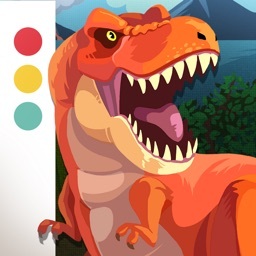 When the dinosaur reading adventure is complete, play a fast-paced game to discover dinosaurs that lived on all seven of the world’s continents! 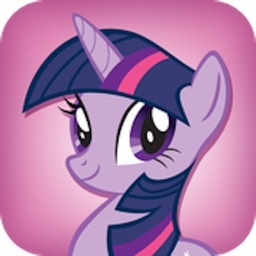 • “Touch & Tilt” animated interactions make it easy for children to engage with the story. 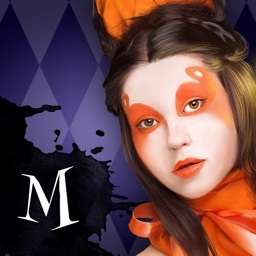 • Over 20 individual voices plus original music and sound effects bring the story to life – meaning you don’t have to know how to read to enjoy The Magic School Bus! • Dinosaur digs to unearth fossils and build dinosaurs using the bones uncovered! • 16 different Dinosaur Cards that offer pictures, facts and more! • 16 reports written by students in Ms. Frizzle’s class—each filled with intriguing science lessons. 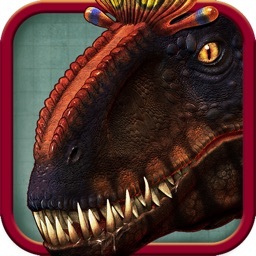 • Replayable game with 7 different levels explores where dinosaurs lived around the world. • Hundreds of facts about dinosaurs including when and where dinosaurs lived to their eating habits and physical characteristics. 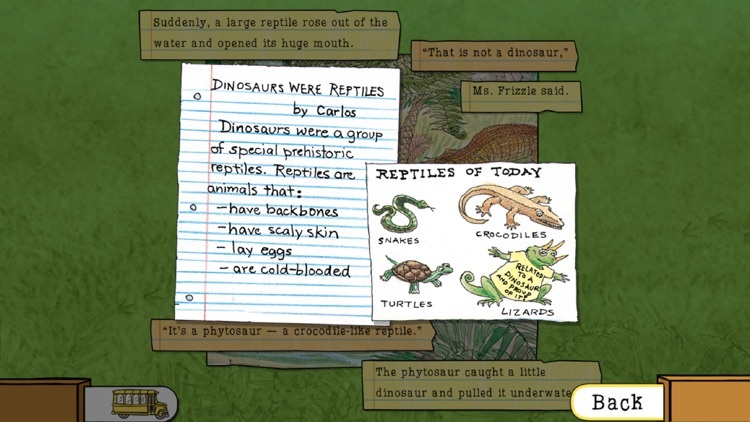 • Individual words highlight as they are read aloud to aid reading skills; settings options allow independent readers to turn off music and narration, access dinosaur cards and go to a specific page in the story.